Magical Romantic Wedding Photography… Continued! 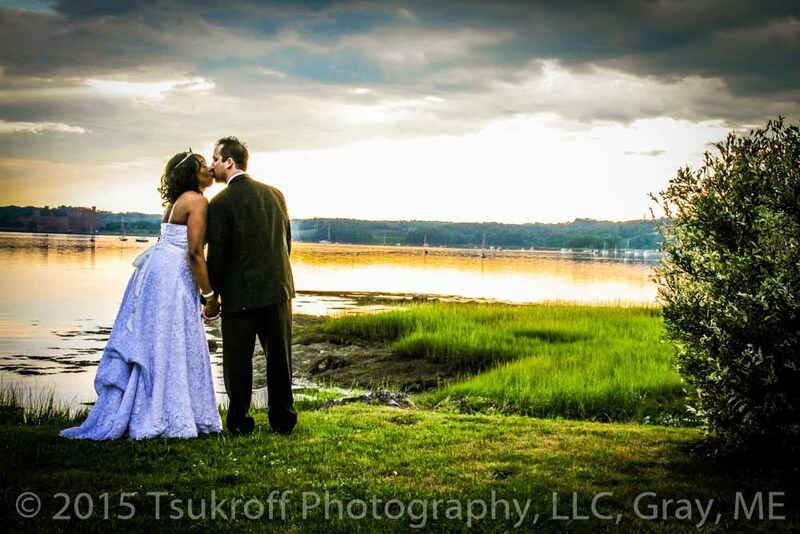 Tsukroff Photography is Here To Capture the Emotions, Romance, and Magic of Your Wedding Day! Our superb artistry is another reason that the portraits are so beautiful and complementary. It is our careful, loving artist’s touch which helps separate the photography of Tsukroff Photography, LLC, from those created by any other wedding photographer in the New England area. Our brides and grooms always have special ideas for wedding photography. That’s what makes a wedding so much fun, and so personal. We capture all the memories that the timing of your day allows, then edit for best finished photographs and create your album for approval. All your photographs are delivered both as prints and digital images, to ensure you never lose your memories. Finished prints are provided for family and bridal party as your gift to say “Thank You” for sharing your special day. Your library-bound custom album comes in a variety of styles – classic leather cover, linen textures, metallic or acrylic cover, and two-tone leather. Albums are flush-mount, where the photograph is the page, with panoramic layouts for maximum impact. All photography is captured with portrait-style lighting to create drama and amazing colors. Both photographers work with an assistant to ensure perfection on your wedding day. With these album packages, you receive all images in full-resolution digital format with a Rights Release. Plus, your photographs are created in a magazine-style Memory Book for you to share with family and friends for a lifetime of memories. Let’s chat, no cost or obligation. Call us TODAY at 207-657-6372.